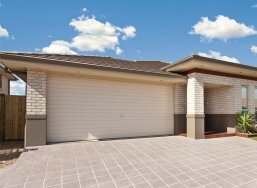 Leading Western Australian Design and Construction Specialists. 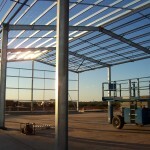 Contact us for all your Industrial, Commercial and Residential Building needs. 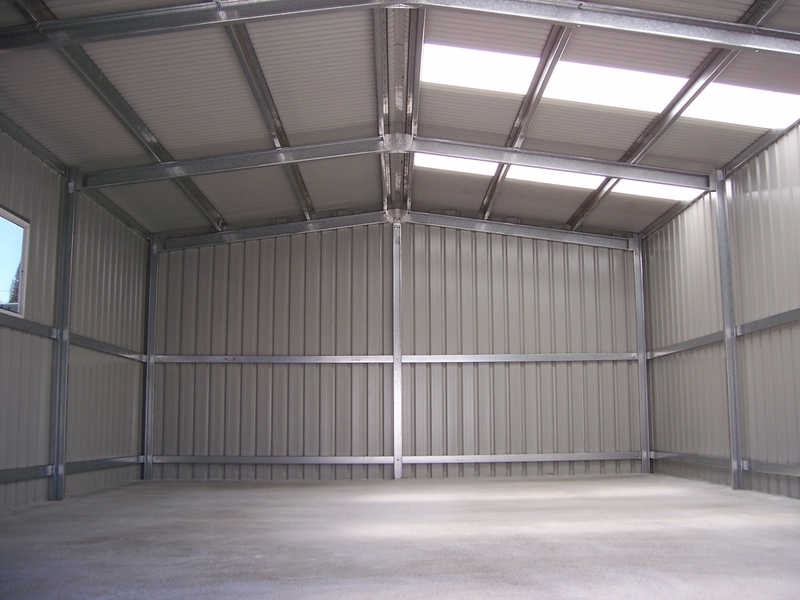 Our storage and workshop sheds are tailored to meet our client’s needs. 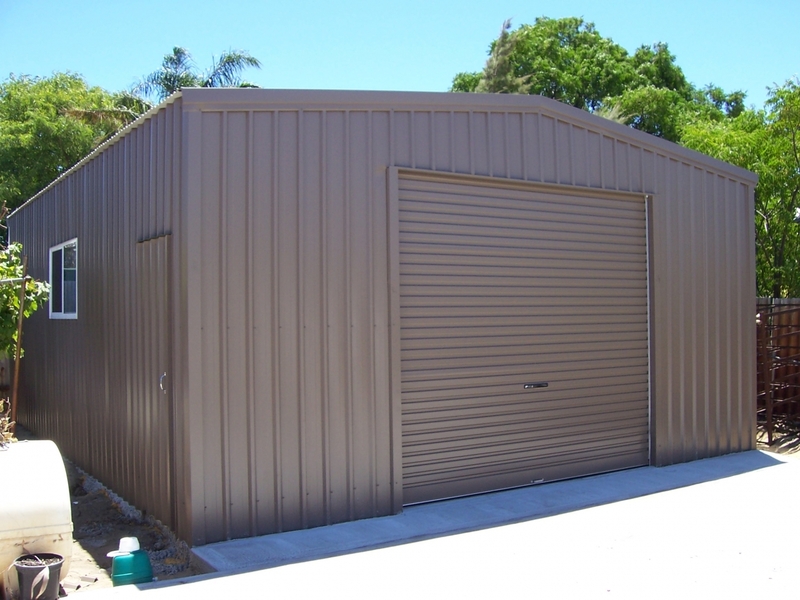 All sheds are designed and manufactured in Western Australia and engineered to withstand WAs winds and climate. From design through to the construction of our sheds we assure our clients the highest level of quality control, supervision and full backup service and assistance. 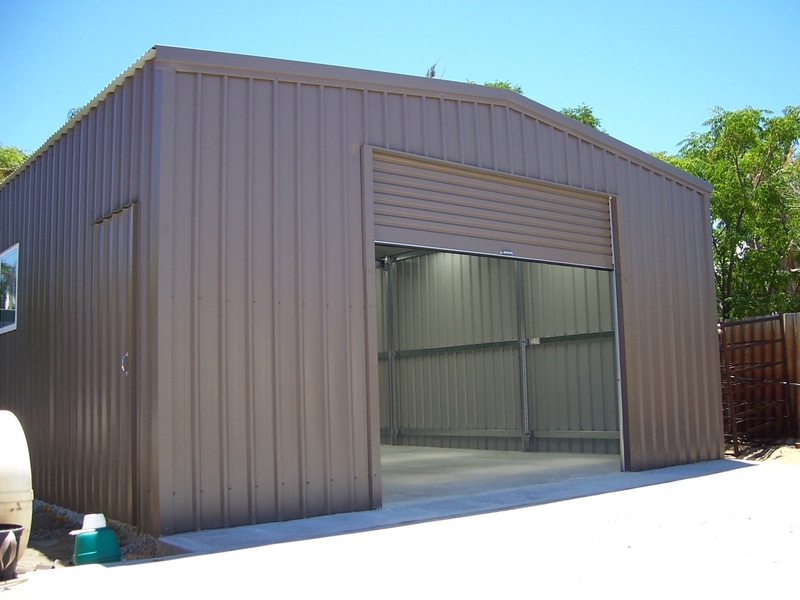 Through specialising in sheds in Perth and the northwest region of WA, NWSM has built a reputation for building excellence. 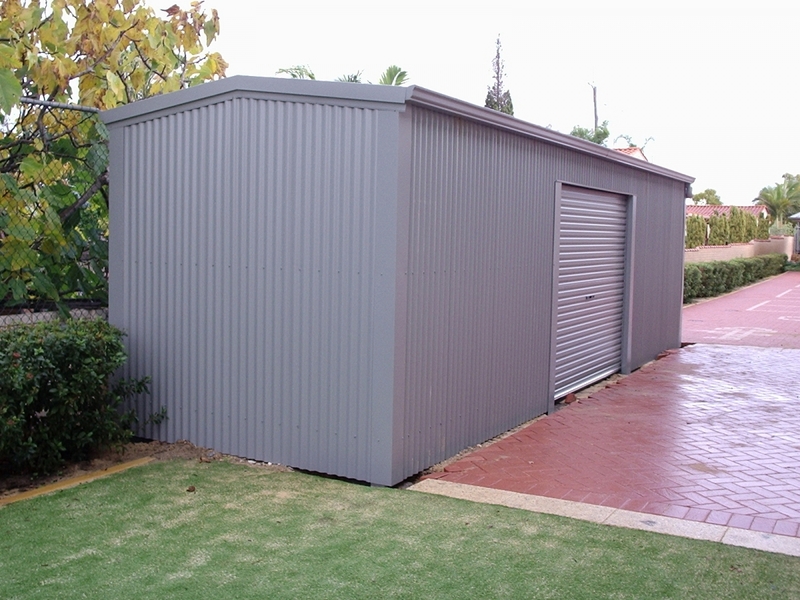 All of our sheds come with a structural warranty and certified structural engineering. 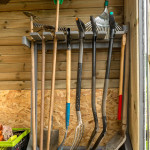 We have a range of colours and can customise your shed to suit your individual needs. 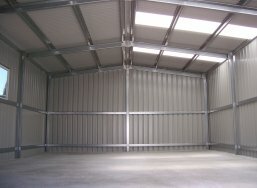 Put simply, when looking for a shed in Perth or wider WA, don’t settle for anything but the best! 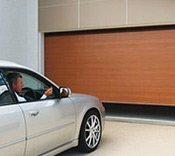 Whether you are looking to replace your garage door, or simply need some garage door repairs, we are here to help! 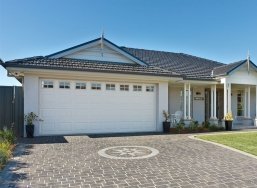 NWSM have built a reputation for providing and installing top quality B&D garage doors in Perth. 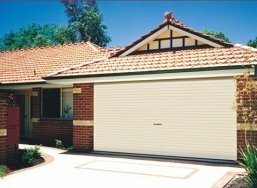 We have a fantastic range of garage door styles to choose from and our friendly team will help you every step of the way from choosing your colours through to construction and installation. With the backing of B&D Australia, we are committed to providing the highest quality garage doors at the best possible prices. Contact us for our competitive pricing and a free measure and quote. 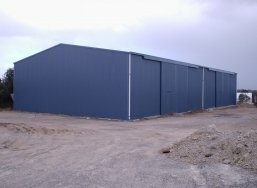 Steel Building Systems, Industrial and Commercial Buildings, Warehouses, Workshops, Showrooms, Aircraft Hangars. 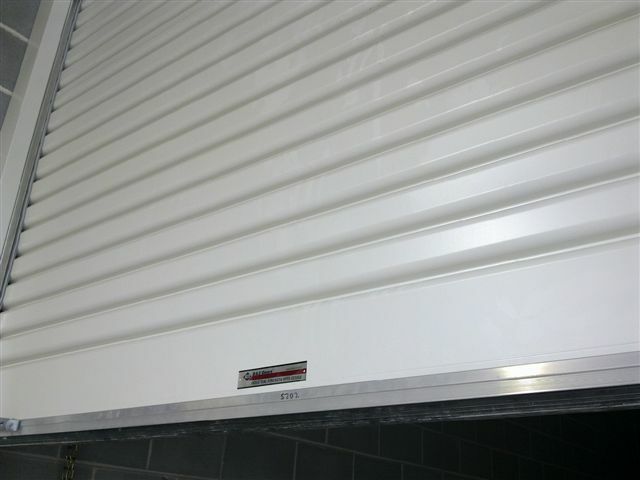 We also supply and install Industrial Rollers and Shutters, and provide custom flashings, roofing and building trade products. All projects are engineered to provide excellent quality and value, and our installation teams work closely with our design and engineering team to ensure that the best possible construction and safe work practices are constantly evolving and improving. We supply and install a range of industrial rollers and shutters- from the largest building to small building complexes. 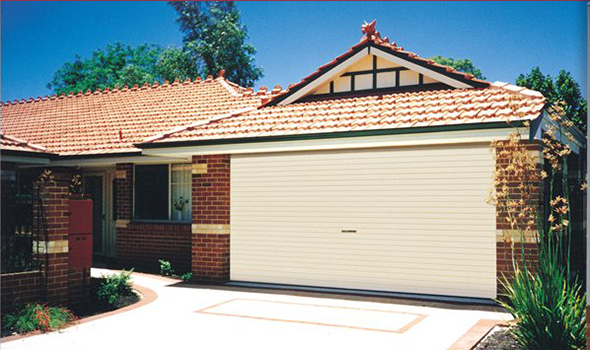 Delivering strength and durability including cyclonic resistant styles. 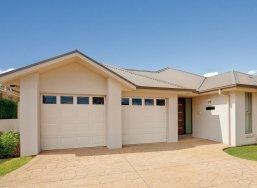 Our team covers all of Western Australia – all Perth suburbs and all WA Regional towns. 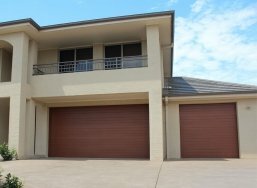 Supplying the Pilbara and Kimberley with custom flashings, roofing and building trade products. 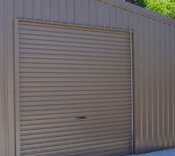 We also stock insulation, ventilation, walling and a range of screws, rivets and fixings from our Broome Retail store at 106 Port Drive, Broome. 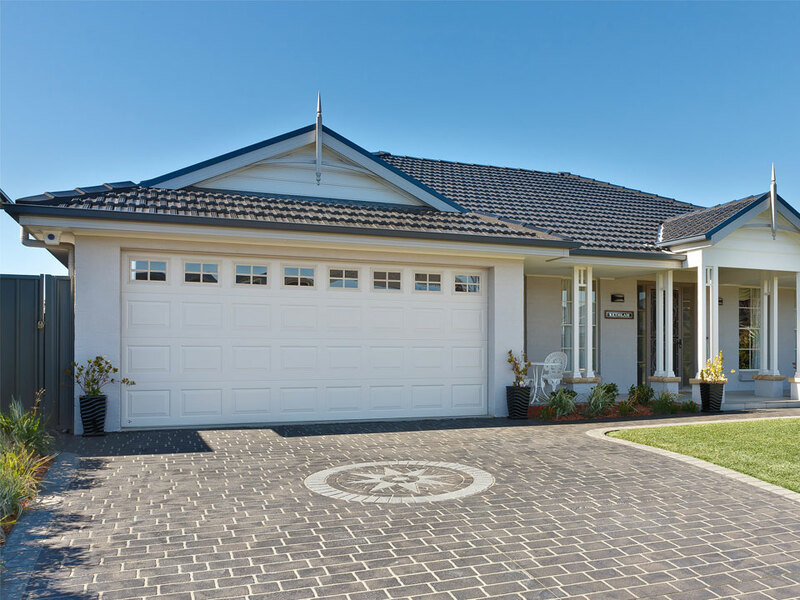 We have successfully completed many hundreds of projects state-wide, from residential garages to large scale industrial projects, and complex facilities for the mining industry. 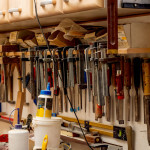 Providing the tools and techniques that are essential for success. As leading design and construction specialists, we have a proven record of delivering quality projects on time and on budget. Providing practical solutions for your project, our in-house design and engineering team pride themselves on translating the client’s concept into a quality, purpose-built structure. 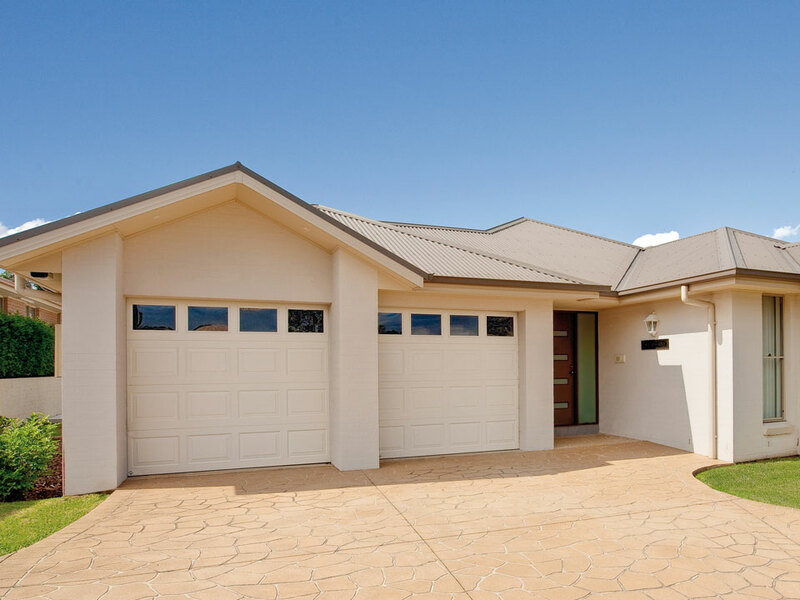 As Registered Builders with over 20 years’ experience, you can be assured your project has been engineered to comply with the Building Code of Australia. We can provide full assistance from a customised design solution with in-house engineering to lock up. We also provide warranties on materials and erection. 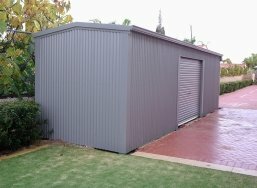 We are a Western Australian owned and operated company and only use quality Australian steel. 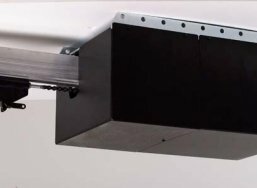 All products are manufactured locally which means our in-house fabrication and pre-punched materials ensures quality and timely installation. We have an efficient in-house design team that pride themselves on translating the clients’ concept into a quality purpose-built structure. 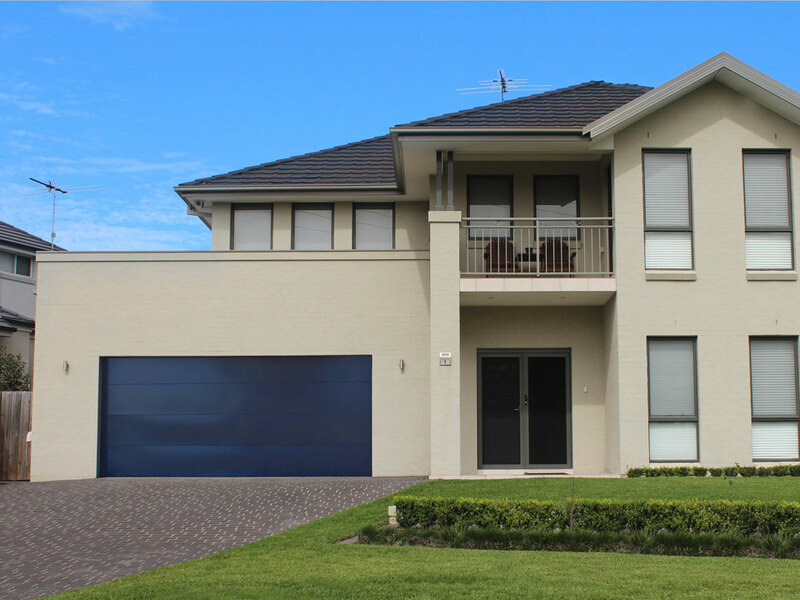 All projects are custom designed to suit the client’s needs and are fully engineered up to cyclonic standards. From design to construction we assure our clients the highest level of quality control, supervision and full back up service and assistance. 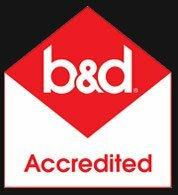 Since our incorporation in 1998 we have grown to provide a full spectrum of building services, including design and construct projects, project management and engineering consultation. Our speciality is providing purpose-built steel building structures that can sustain the harsh Western Australian climate. 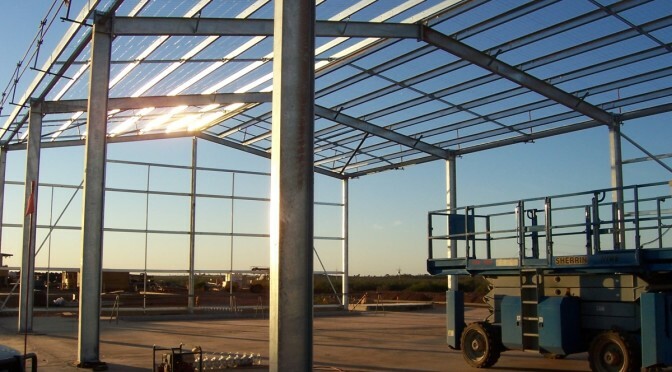 Our high level of expertise in this area means we are particularly suited to complex Industrial and Commercial projects throughout the State. Our core focus is achieving the best construction solutions for our clients. 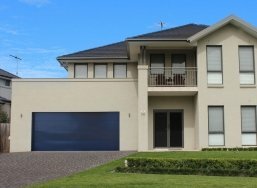 We have built a reputation through quality of work for Government, private companies and individuals. What sets us apart is our sustainable design solutions, our ability to translate our clients concepts into a high quality structure, and being able to deliver on time and on budget. A key objective of the company is to conduct its construction operations in a way that provides safe productive workplaces for all employees, subcontractors, visitors and the wider community. We attain this by ensuring a strict quality system is in place, as a means of measuring, assessing and continually improving performance in all aspects of our operations.